German industrial orders rose unexpectedly in September driven by higher demand from domestic and other euro zone clients, data showed on Tuesday, suggesting that Europe's largest economy ended the third quarter on a solid footing. Contracts for 'Made in Germany' goods edged up 0.3 percent after an upwardly revised jump of 2.5 percent in the previous month, the Federal Statistics Office said. The reading beat market expectations for a fall of 0.6 percent. "The small increase is pushing growth concerns into the background," Bankhaus Lampe analyst Alexander Krueger said. For the third quarter as a whole, industrial orders edged down by 1.0 percent on weak foreign demand, the Economy Ministry said. This suggests that manufacturing hardly contributed to overall economic growth in the July-September period. "The development of industrial orders in August and September suggests that bottlenecks in vehicle registration due to new testing rules for cars (WLTP) are slowly clearing up," the ministry said. The new Worldwide Harmonised Light Vehicle Test (WLTP) became mandatory on Sept. 1, forcing carmakers including Volkswagen (DE:VOWG_p) and Renault (PA:RENA) to halt deliveries of some models that had yet to be re-certified. 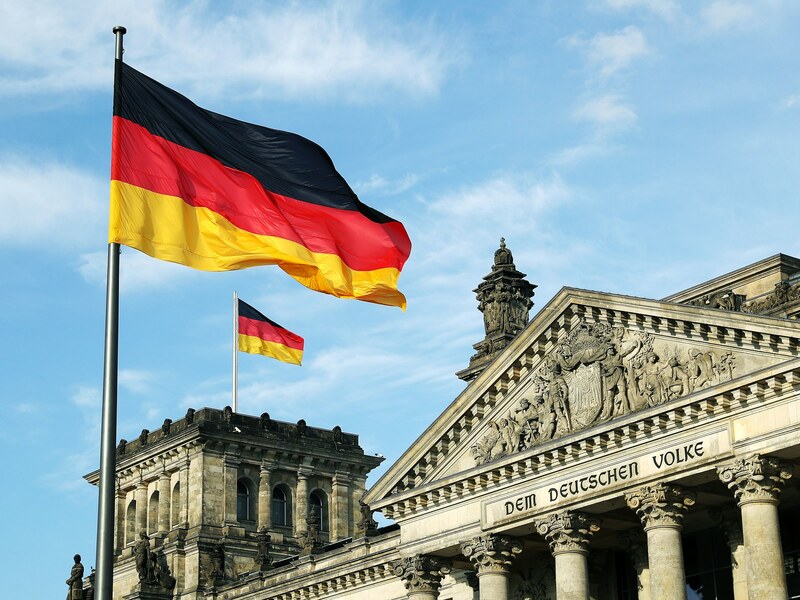 German manufacturing is likely to propel growth in the fourth quarter as many companies are still enjoying an unusually high level of orders, the ministry said. The Federal Statistics Office will publish preliminary gross domestic product growth data next week.